We are proud to offer this truly STUNNING and IMMACULATE example of the classic MK1 Mazda MX-5!! 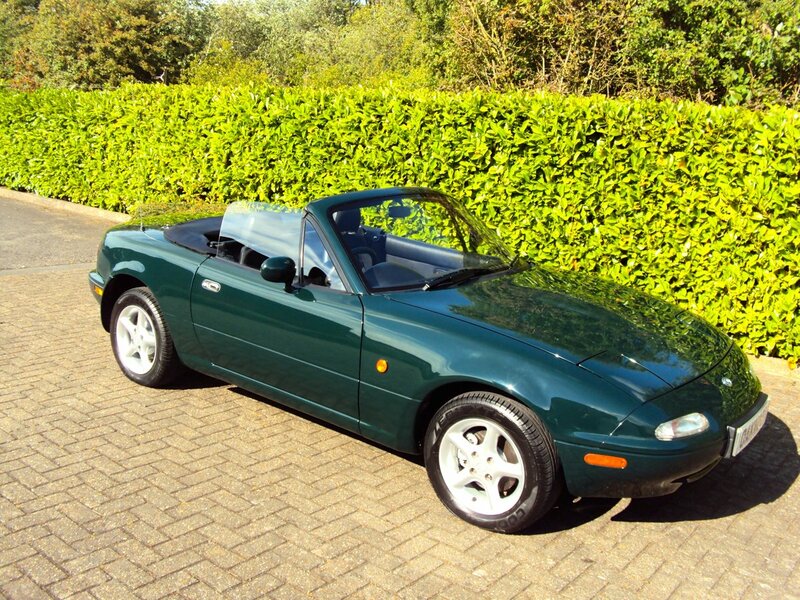 This STUNNING MX-5 was first registered by Follett Mazda of London, on the 7th June 1995, to a local London based company, for one of their female creative directors. 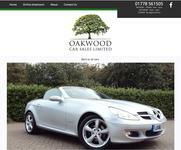 She soon left the company, where this lovely MX-5 was now surplus to requirements. 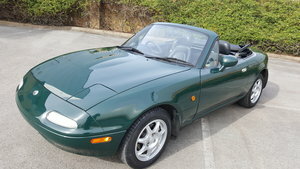 Mr Brassey who worked for the same company jumped at the opportunity to purchase this MX-5 on 6th June 1996,when the car was just 12 months old, and has cherished it ever since!! Always garaged and only used as a 3rd car on dry, sunny days. That is the same 1 owner for the last 22 years!! Quite incredible!! Mr Brassey was just the 2nd owner from brand new, so the V5 currently shows 1 former keeper. The original Mazda service booklet is stamped up to date, and shows no less than 20 x services recorded in just 40,000 miles from new. Along with the service booklet, which is housed in the original Mazda leather bound literature pack, there are lot's of old mot certificates and service invoices contained within the history file, this stunning example has the provenance befitting the car's presentation. The MOT history confirms the exceptional RUST FREE condition as it makes absolutely NO reference to rust throughout this MX-5's 23 year life, again quite remarkable! Presented in gleaming and unmarked classic 'British Racing Green' (Paint code HU), the coachwork has a lovely deep glossy lustre and is free from any dents/scratches or scuffs. The bodywork is completely RUST FREE having been garaged all it's life.There is absolutely NO RUST on the sills, rear arches or front wings (common areas). The original factory spot welds are still visible and present on both rear arches. There is no paint fade to the exterior coachwork, it really is a lovely example. Even the underside is truly remarkable, the suspension arms are not rusted, it really is testament to how this MX-5 has been looked after, in fact it's the best UK example we've ever seen! The showroom fresh appeal with absolutely no colour fade or deterioration to the paintwork is owing to the incredible low mileage, garaged storage from new and dry usage only. The black canvas hood is in perfect order with a tight fit and no cracks or damage and the rear plastic window is clear with no crease marks whatsoever. The epitome of a modern classic sports car, preserved to the highest order. Trimmed in the standard Black Cloth upholstery this interior is exactly how Mazda intended. Everything is co-ordinated and operates perfectly. The seats remain in exceptional order and the steering wheel and gear knob show prominent factory veins only found on extraordinary low mileage examples. The classic sports dashboard houses a cluster of crystal clear instruments that function precisely and retain a new car feel. There is no fade or deterioration to any of the interior trim. 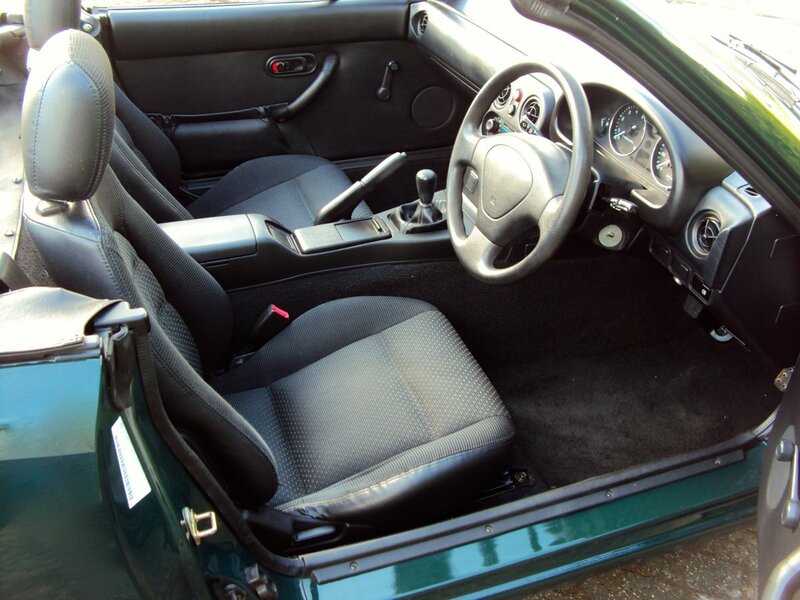 The tailored MX5 over mats remain in place and protect the immaculate black carpeting. The tool kit, wheel brace and covered space saver wheel are all present and spotlessly clean. NEVER smoked in, the cigarette lighter remains unused. 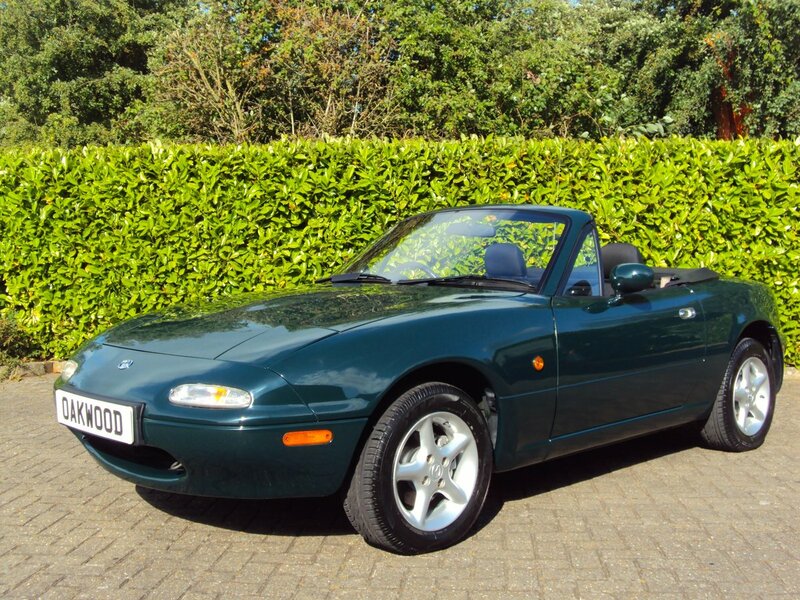 Having been meticulously maintained to the highest standard, this MX-5 simply drives superbly! It benefits from the more powerful and desirable lightweight 1.8 litre 16v DOHC engine (the one to have) which offers a smooth power delivery and a nice amount of torque. It revs freely and just wants to be driven! Coupled with the close ratio short throw gearbox provides light and precise gear changes, like a rifle bolt in it's operation. It makes changing gear and absolute delight. 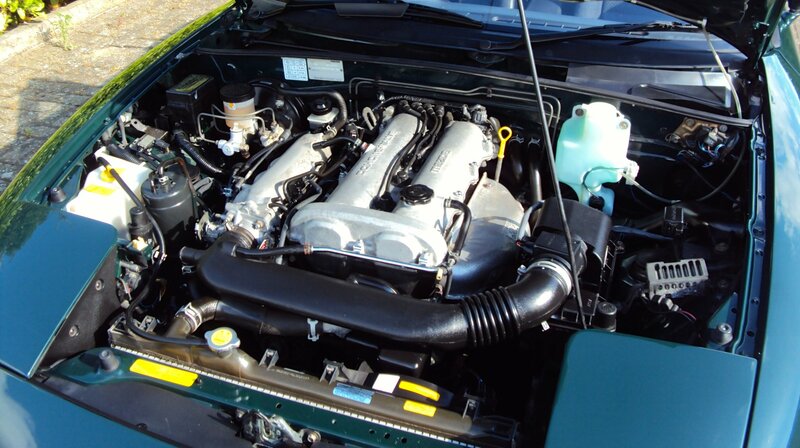 The engine bay is again, immaculately presented and exceptionally clean. Absolutely NO modifications, just as Mazda intended. This model of the MX-5 is referred to in the original Mazda sales brochure as, "the driver's choice" as this is a pure, lightweight, back to basics sports car. There is no power steering, no electric windows, no ABS, no air conditioning, no central locking no driver aids, no unnecessary added weight. 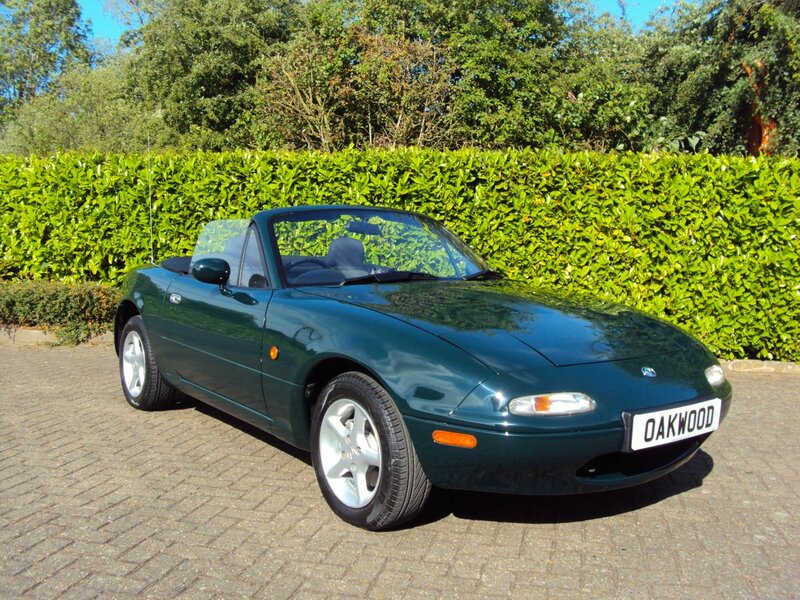 We think this is refreshing and adds to the driver appeal of this terrific sports car, there is nothing to interrupt the pure driving pleasure, that a low mileage, exceptionally well maintained MX-5 offers. 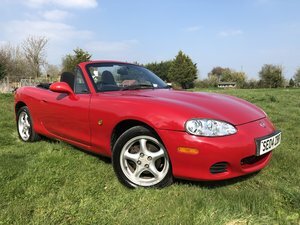 This MX-5 proudly sits on it's original, period correct, 14" lightweight factory fitted alloy wheels which are exceptionally clean and in excellent condition. 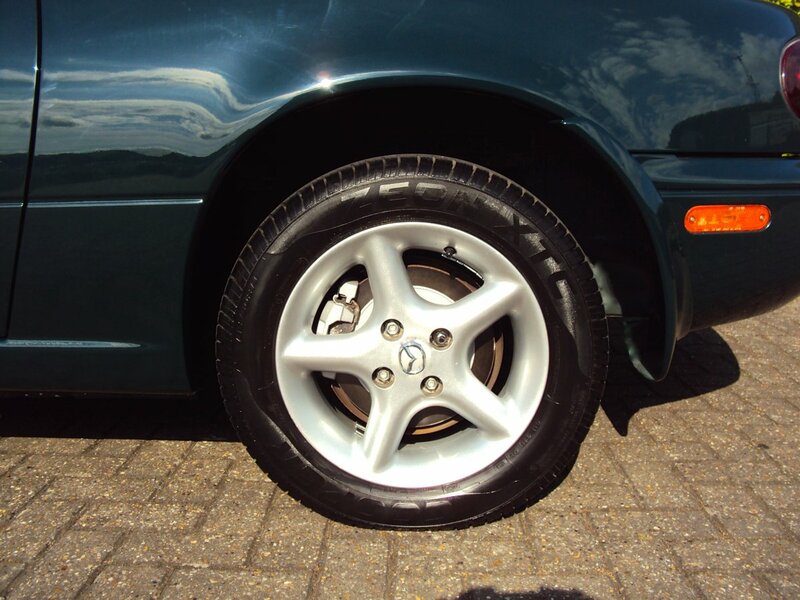 All four are fitted with matching tyres which all have excellent tread. This really is an EXCEPTIONAL UK supplied MX-5, with very low mileage, low ownership, Full Service History and wonderful provenance and in truly superb RUST FREE condition. The MK1 Mazda MX-5 has gone from modern classic status to a bonafide classic, prices have reflected it's recent elevation in status. The smart money is on an immaculate, low mileage, RUST FREE example with the provenance to go with it, such as this, can only appreciate if continued to be cherished. 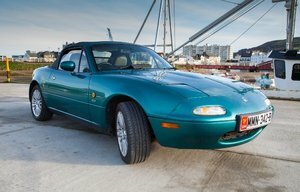 This MX-5 deserves a good home. Comes supplied with original literature pack, 2 x keys, pre-delivery inspection / service and will be sold with a FULL 12 MONTHS MOT. Naturally it comes with our own comprehensive warranty. Really needs to be seen and driven to be appreciated! All genuine enquiries welcome. 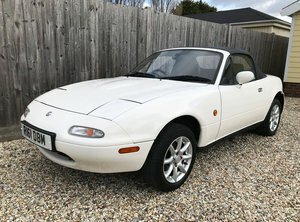 Great condition MX5. Black with red leather interior. Petrol. 63,000 miles. Mot until April 2019. Latest service was April 2018. (500 MILES DONE SINCE LAST SERVICE) Reason for selling as moving house, no garage.